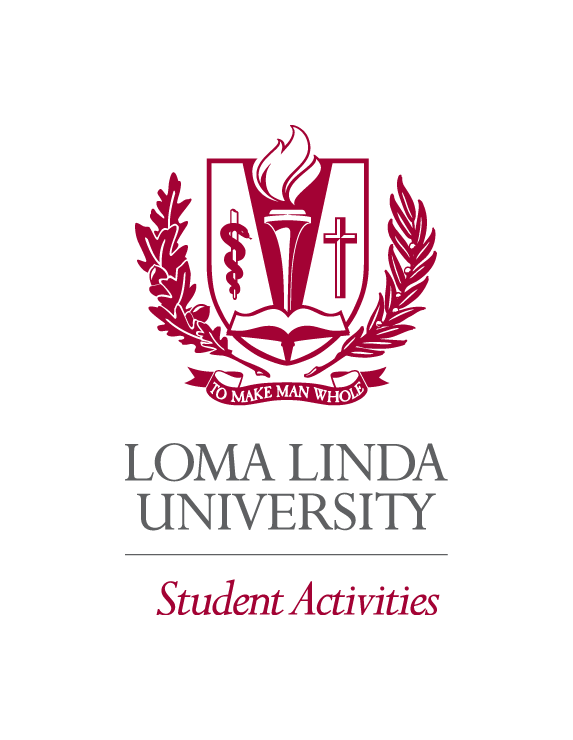 Join us for a unique run/walk filled with glow sticks, black lights, live music, a photo booth, give-a-ways, and more on the beautiful campus of Loma Linda University. This event is not timed and is suitable for wheelchairs, strollers, families, and people of all ages and athletic abilities. Proceeds go to benefit the American Heart Association and the LLU Student Activities Department. Help make the campus glow with your finest light up gear. Prizes will be awarded to the “best dressed” participants at race end. Light up the campus on the 3.1 mile course. The start/finish line will be on the 7th floor of the #2 parking garage of Loma Linda University on Campus Street. Bring your cameras to capture all the glowing photo opportunities.